A rosé wine made entirely from Pinot Noir with 6 months ageing in French oak barrels which give it a touch of oak. A floral and red fruit bouquet. This wine is fresh, with potent acidity and long on the palate. It pairs well with all kinds of appetizers, rice dishes and white meat. Type of wine: “Crianza” rosé. Alcohol content: 13- 14 % vol. Ageing: 6 months in French oak barrels used for 2 vintages. Tasting Notes: Bright, clean, pale pink hue. 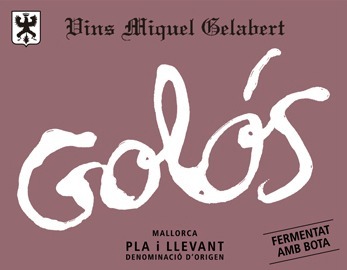 Floral and fresh fruit aromas such as strawberries and raspberries, with a very soft touch of oak. It is fresh on the palate, with potent acidity and a long-lingering, well-balanced finish reminiscent of the red fruit on the nose. Serving temperature: between 4 – 6 ºC.